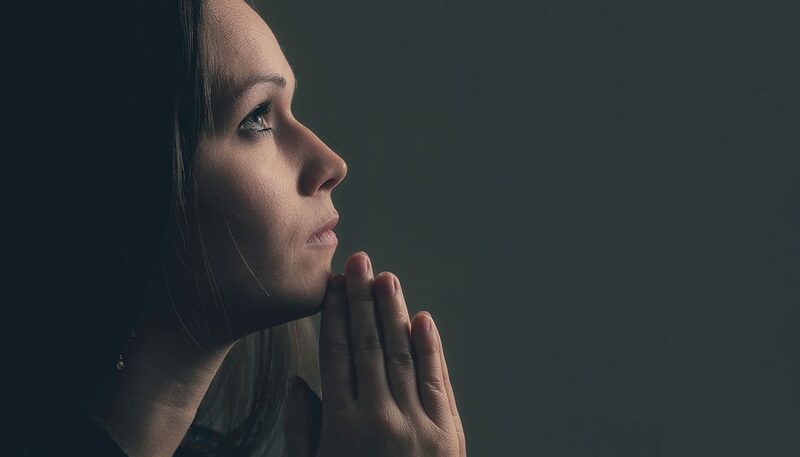 This month’s survey asks some questions around the subject of prayer meetings. These questions are meant to give us a general understanding of how your assembly handles this important activity of the church. Please fill this out and comment as you see fit. What’s the point of all these surveys? They’re clearly not professionally or scientifically designed (there’s a specific method to this, and it’s not being used here), so their results are just not going to be accurate. And on top of that, assemblies are local and autonomous, not controlled by a central agency that can use the “data” for anything. So we have to wonder, who gets this “information,” and what are you going to try to use it for? The purpose of the surveys are like any survey, to gather information about practices within the assemblies. While we recognize that we are not following a specific scientific method it does give us an idea of what is happening at different assemblies. Each month we release the results of the surveys minus the private comments. Everyone can view the results and there is no hidden agenda. One value to these surveys is to give others (especially elders) an idea of what is happening around North America and the rest of the world. Well, when one is “getting an idea,” should it not be as accurate a one as one can get? What then is the value of surveys that are not scientifically valid being used to gather data that we have insufficient reason to trust? But again, since assemblies are not controlled by each other or by a central office, what is the usefulness of elders in one assembly thinking (incorrectly) that from this survey they can know what elders in a different assembly are doing? What would they be doing next with that information? If you think it’s worth giving it to them, then you must think it has some use for them; what would that use be? I am not an elder, but I am married to one. I know that sometimes in our autonomy, it can feel isolated. It can be refreshing to know that there are other assemblies out there that are still carrying on with the work, but that there is freedom to do so in different ways. We are not all cookie cutter churches, nor do we want to be. Do you find the surveys a threat to assemblies in some way? Or just not useful? Because we have had a lot of positive feedback about them. We realize they aren’t exactly a scientific study, but most people understand that and are interested anyway. Surveys as such are not a threat. But poorly-formed surveys sometimes mislead people in their decision-making, giving them a sense of knowing things when they really don’t. That can be bad. And it happens quite frequently, and not merely to churches. It would seem a very odd thing indeed to say, “People have an interest in being (at least partially) misinformed about assemblies,” wouldn’t it? Doesn’t seem like your survey allows for prayer meetings in which men and women pray separately.